Software giant, Microsoft, announced the product names and pricing for the upcoming Windows Small Business Server (SBS) 2011 editions. The company announced three products which is made available with immediate affect through all current Microsoft Server Licensing Channels. SBS which was formerly known as Microsoft Small Business Server presents an integrated server suite for running network infrastructure of small and medium enterprises having no more than 75 workstations or users. The Windows Small Business Server is a customized set of server technologies targeted specifically at small businesses. Aurora will be known as Windows Small Business Server 2011 Essentials. The product is priced at $545 and would be releasing in the first half of 2011. Windows SBS 2011 Essentials is specially targeted for small businesses who wish to deploy their first server. The product protects your data, further organize, as well as access business information from virtually anywhere which supports business applications and connects to online services such as Office 365, hosted email, collaboration and CRM. It can be used by 25 users and requires no CALs for user access. The SBS 7 will be known as Windows Small Business Server 2011 Standard. The product is priced at $1096 with CALs going for approximately $72, with the release in December 2010. The product is also aimed at small businesses with up to 75 users that want enterprise-class server technology, automatic daily server backups, and features like email, Internet Connectivity, internal websites, remote access, as well as file and printer sharing. The product priced at $1604, with client-access licenses going for approximately at $92. 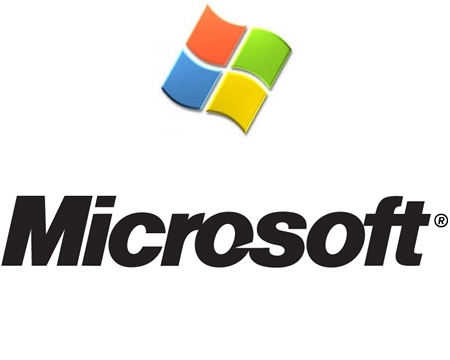 The product is set to release in December 2010 from Microsoft and February 2011 from OEMs and System Builders. The add-on has the ability to act as an additional server that provides support for SQL Server-based LOB applications and access to Windows Server 2008 R2 technologies. It includes Windows Server 2008 R2 Standard as well as SQL Server 2008 R2 for Small Business and can be mentioned to both previously mentioned SBS 2011 products. Previous Entry: Apple iOS 4.2 Update: Alarm Bug Fixed!